Happy Monday from the Sunny Accra, Ghana!!! While home, I have been keeping tabs on the amazing trends that are popping up during New York Fashion Week. One that I have loved for so long, and wanted to get my hands on is the amazing power suit. 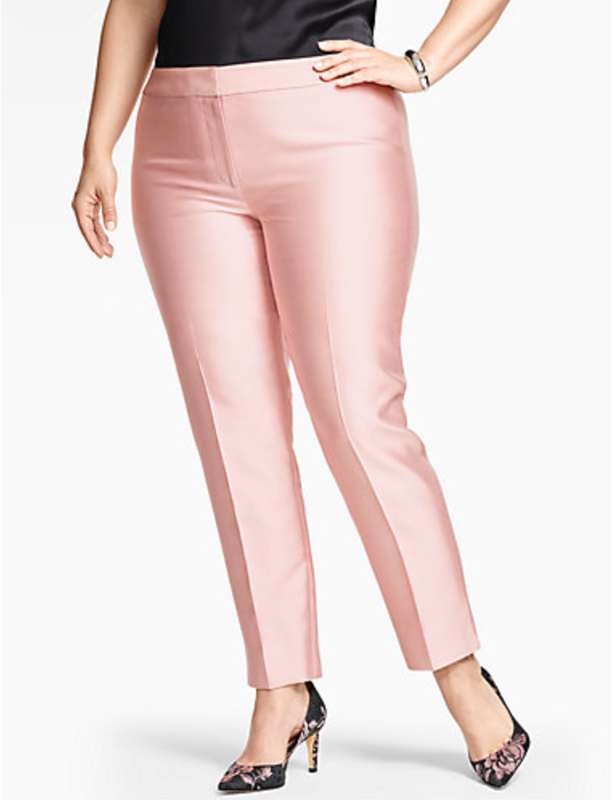 The challenge with suits is that it is incredibly hard to find a suit that is both feminine and flattering...and then curve friendly. The good news is, I found this matching set from Talbots Fall 2016 collection. This set is part of their Modern Style suiting collection which ranges from dark greens, and blues all the way to this light pink number. 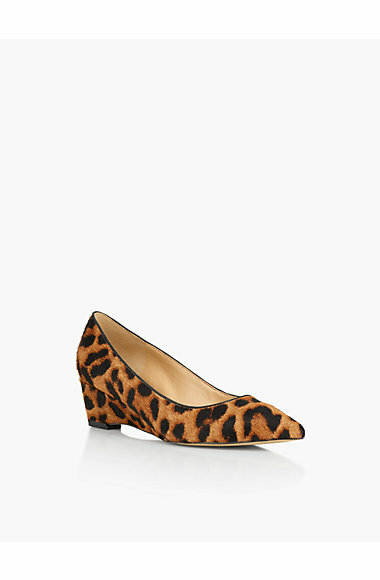 I chose to pair it with these gorgeous leopard print wedges, to give it a pop and tie the whole look together. I have mentioned many times that leopard print is my mama's favorite color, so I always sneak it in as needed. Overall I looove how this Talbots look came together, I will say that you definitely need to size up on the pants! I am currently wearing a 14W jacket from their women's size category, and a size 16W bottom. Have a look at some more photos, and shop the look below!!! This post was sponsored by Talbots. All opinions are my own.